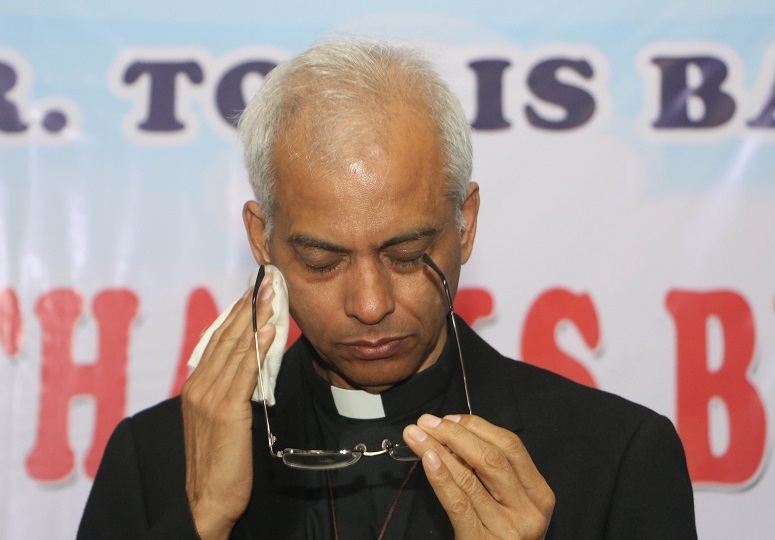 Indian priest Father Tom Uzhunnalil, who has been the focus of world media attention after his 12 September release from 18 months’ captivity in Yemen, was given a rousing welcome as he landed in New Delhi yesterday morning (28 September). 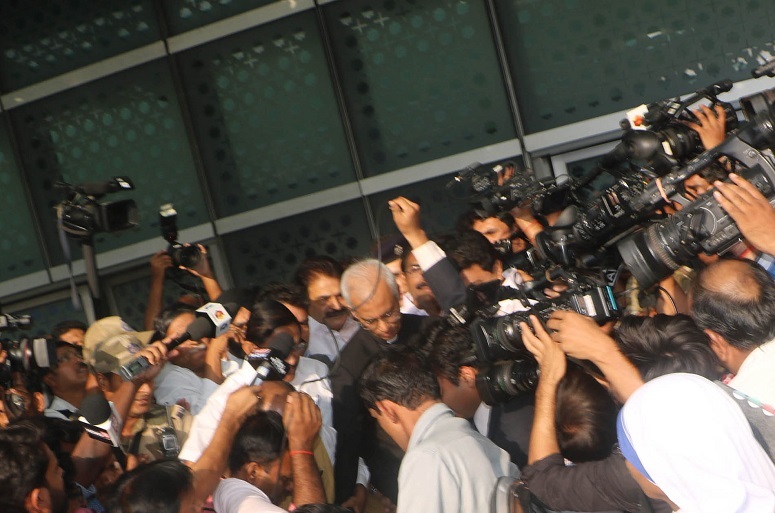 Dozens of journalists jostled for photos and videos as he was led outside through the VIP gate of the Indira Gandhi International Airport by Alphons Kannanthanam, who recently became the first Christian inducted into Prime Minister Narendra Modi’s cabinet. Three dozen fellow Salesian priests from across the country waited with bouquets of flowers to receive the priest, who had been held captive in war-torn Yemen for 18 months. His eldest brother, Mathew, who is 72, and sister, Mary, were almost in tears as they waited near the exit gate. 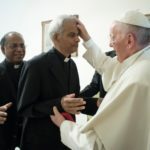 Within a few hours of his arrival, the priest, who hails from southern Kerala state – where many of India’s Christians live – had met Prime Minister Modi and Sushma Swaraj, India’s foreign minister, who both received him with more bouquets of flowers. “I am no more a property of the family or the Salesians of Don Bosco. 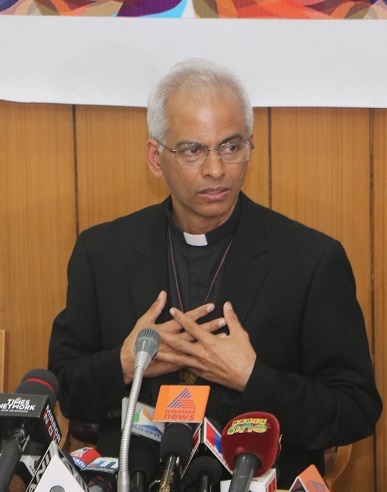 I understand that I belong to the entire world,” Father Uzhunnalil told the dozens of journalists gathered at the Catholic Bishops’ Conference of India’s (CBCI) headquarters later in the afternoon. Flanked by Archbishop Kuriakose Bharanikulangara, Caritas India director and Salesian provincials from both Bangalore and Delhi, Father Uzhunnalil held his hands against his heart as he reiterated his belief that his safe release was the fruit of the prayers of millions worldwide – a moment that was telecast live by over a dozen news channels across the nation. “There was loneliness during my 18 months of captivity. I had no fear of death [though] I faced tremendous uncertainty. What was going to happen to me? Still I never lost hope. Faith in God and prayers sustained me,” continued the priest, in a written statement that he was said to be “too tired to read out”. He also reiterated that his captors never “tortured” or “harmed” him. Two hours later, Fr. 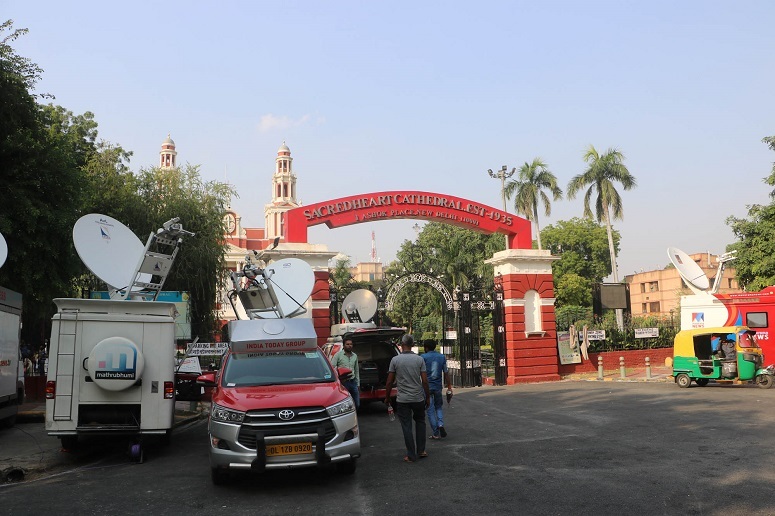 Uzhunnalil spoke at the end of the solemn thanksgiving Mass at the adjacent Sacred Heart Cathedral, where more than 2,000 Catholics, including dozens of nuns, had thronged to listen to the priest, for whom prayers were regularly said across churches in India. When Fr. Uzhunnalil came to the microphone to speak, his voice choked and he started sobbing and wiped his tears with a handkerchief. “Because of your prayers, I am here before you. Let us thank God,” he said, making the eyes of many others water. At the end of a long day, Fr. 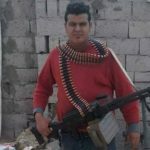 Uzhunnalil reached the Salesian provincial house in the suburb of Okhala, where he cut a cake to celebrate his safe return from captivity. The sight of Fr. 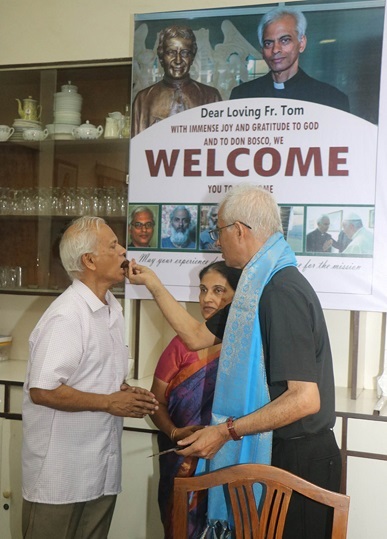 Uzhunnalil putting the first piece of cake in the mouth of his eldest brother Mathew (who had reached Delhi from western Gujarat state), with his elder sister Mary, who had come from southern Kerala state, looking on, drew loud applause from the Salesians. 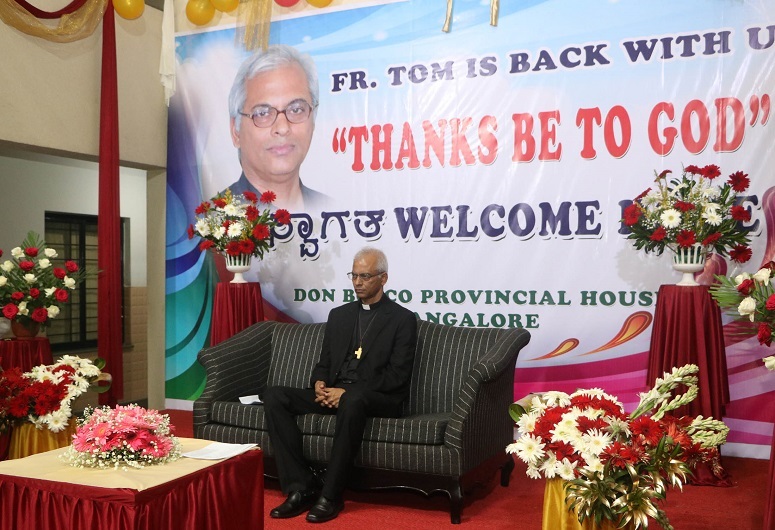 Led by Father Joyce Francis, the Salesian provincial of Bangalore, Father Uzhunnalil landed in Bangalore this morning (29 September) at 8.30, after a two-and-a-half-hour flight from New Delhi, and received a royal welcome. 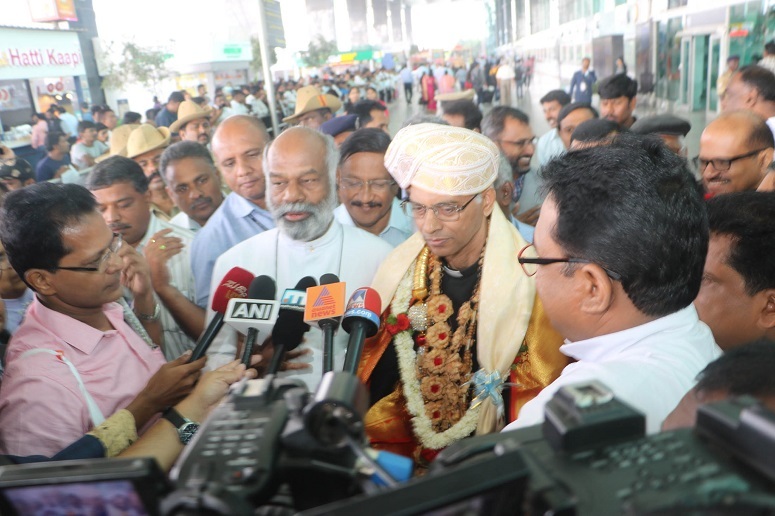 A traditional royal cap and garland was put on the priest by K. J. George, a Minister in the state cabinet of Karnataka (whose capital is Bangalore), making the priest look like a king as he left the airport. When the motorcade, escorted by police, reached the Salesian Provincial House in the Cox Town suburb, the house had been decorated with portraits of Fr. Uzhunnalil. “This is a historic occasion,” pronounced the provincial Father Francis, welcoming Father Uzhunnalil “back to our midst”. In turn, Fr. Uzhunnalil reiterated his thanks for the prayers of millions, saying he truly believed it was their prayers that had prevented his captors from harming him. Another exciting reception awaits the priest when he lands in Kochi on Sunday morning (1 October), and a tumultuous welcome will surely follow in his native parish of Ramapuram, 70km from Kochi, later that evening.